Professional services firms that help customers of all sizes design, architect, build, migrate, and manage their workloads and applications on AWS. As an APN Consulting Partner you will gain access to a range of resources and training to support your customers deploy, run, and manage applications in the AWS Cloud. We have recently enhanced the APN requiremens and benefits for 2019! 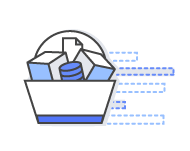 APN Consulting Partners can achieve one of four performance tiers based on training, customer engagements, and overall business investment on AWS. These tiers are: Registered, Select, Advanced, and Premier. By increasing your firm's level of AWS expertise and engagement, you can advance through APN's tiers to receive additional benefits. 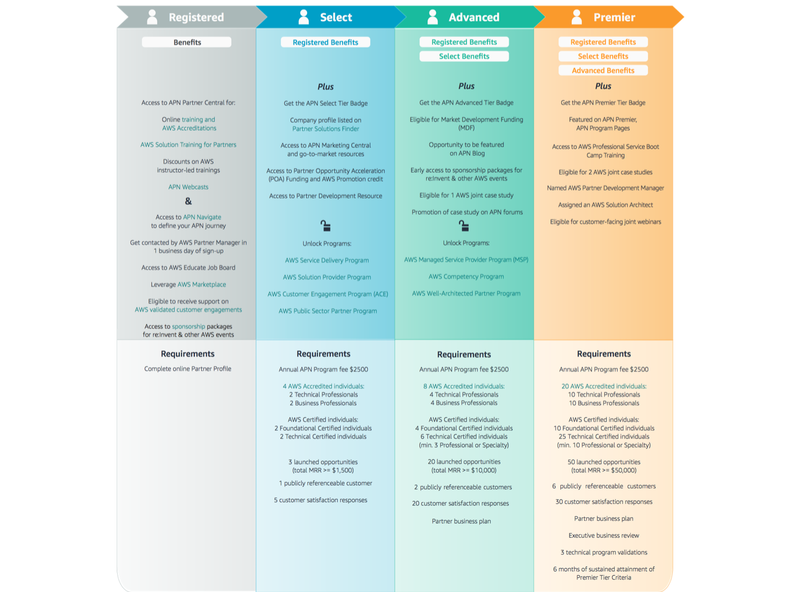 See the matrix of benefits & requirements below, and visit the Consulting Journey page to learn how to unlock more benefits. *Standard, Advanced, Premier, MSP and Competency Partners may qualify for APN Funding Benefits. The check plus denotes larger funding benefits. **As part of APN Funding Programs, partners may be eligible for significantly reduced-cost training vouchers to achieve APN program requirements. For each benefit described above, an APN Consulting Partner that is also an MSP or Competency Partner will only receive the applicable benefit level that is more favorable to that APN Consulting Partner, as determined by AWS. Some APN Benefits are subject to additional requirements, Terms and Conditions as described in APN Partner Central and applicable Program Guidelines. All APN Benefits are provided on a yearly basis based on the APN Partner’s eligibility for each benefit and may not be available in all geographies and markets. Acceptance into APN Tiers is at the sole discretion of AWS. *The knowledge requirement includes AWS Accredited Professionals, AWS Foundational Certified Individuals, and AWS Technical Certified Individuals. For each of these categories, we are looking at the specific number of unique individuals that have obtained the certification. To comply with this requirement, the minimum number of individuals who need to take the Accreditations and Certifications are: 4 for Select Tier, 8 for Advanced Tier, and 25 for Premier Tier. Have Additional Questions? Search the APN Knowledge Base. APN Partners are encouraged to take advantage of our training and enablement tools designed to help them grow their AWS practice. Earn APN Partner Accreditations: APN offers Partners e-learning courses to help technical and business individuals to deepen their knowledge of AWS services. Accreditation courses are available online via the APN Partner Central at no cost. Earn AWS Certifications: Get validation for your proven experience with AWS. AWS Certifications recognize IT professionals who demonstrate the skills and technical knowledge necessary for designing, deploying, and managing applications on AWS. We offer certification across technical roles and levels of proficiency. APN Partner Webinars: Take advantage of webinars focused on educating and enabling partners on technical, marketing, and business topics. Learn more here. 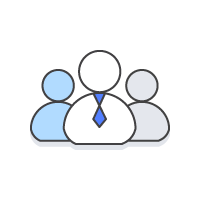 Sign up for AWS Support: AWS recommends that all partners have at least baseline technical support from AWS in order to serve their end customers on AWS. To select an AWS Support plan to best fit your firm’s needs, please review Support Plans and pricing here. 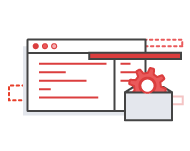 Step #4: Click "Apply to Upgrade"
Sign up for the latest AWS Partner Network updates, including: webinars, best practice guides, upcoming events, and more.